1) From Fukushima to San Onofre: What We Are Not Being Told and How We Can Stop All This Nuking Around! 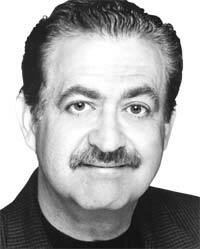 Celebrated host George Noory and David Blume uncover the ongoing meltdown of our global nuclear energy industry. Together they explain what the Energy Slicks are not allowing us to know. Tell your friends to tune in for what could be the most important news they will hear this summer! 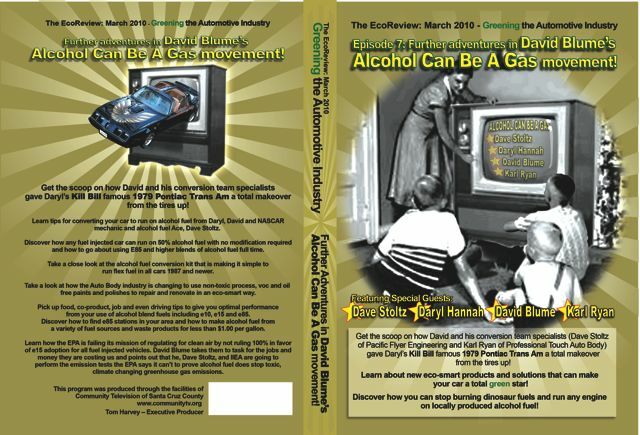 David will also be announcing that if you are one of the first 50 people to order after the Saturday night program, you will save $50.00 on the purchase of an alcohol fuel conversion kit! He will also introduce our exciting Summer Clean Air Bonus Sweepstakes! This program will be available on the Coast to Coast Am archive as well if you miss it Saturday. Get there at 1:00 and take a tour of the Iron Street Farm project. A $10 donation gets you an hour long guided tour of the greenhouse, aquaponic garden and facility. Stick around and meet David and many others interested in closed lop designs that provide food, fuel and work. 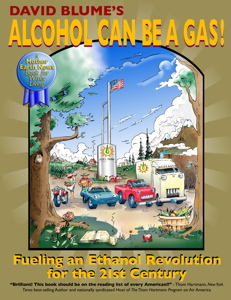 David’s talk will be Friday, June 15, 2012, at 6 PM in room Utopia C.
David will cover the latest news on why our current fuel supplies are inadequate, and incapable of meeting our current economic and environmental challenges. He will present the opportunity for participating in the energy independence revolution that is sweeping the nation and world. Learn about local fuel production resources, methods and solutions as well as the high-value, high-return coproducts that we can turn into abundant food, as well as work. The 2012 Chicago Health Freedom Expo is at the beautiful Renaissance Schaumburg Hotel & Convention Center in Schaumburg, a Chicago suburb. 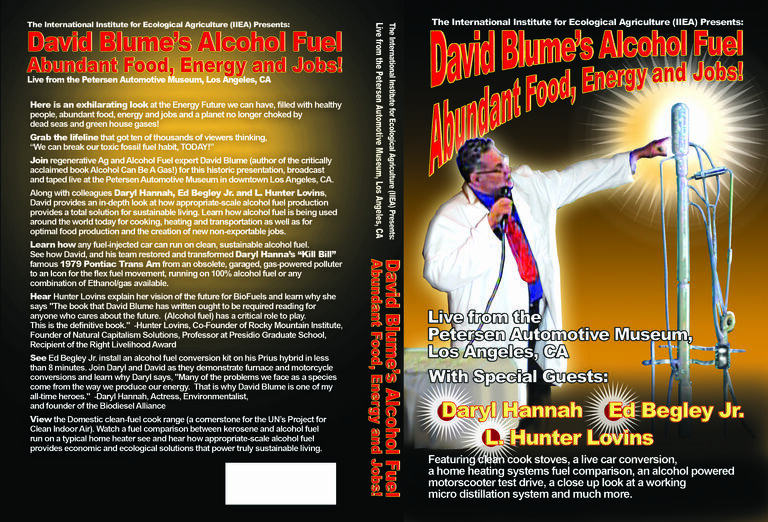 3) Help support David Blume and IIEA’s work! On to Chicago and a Greener Tomorrow!